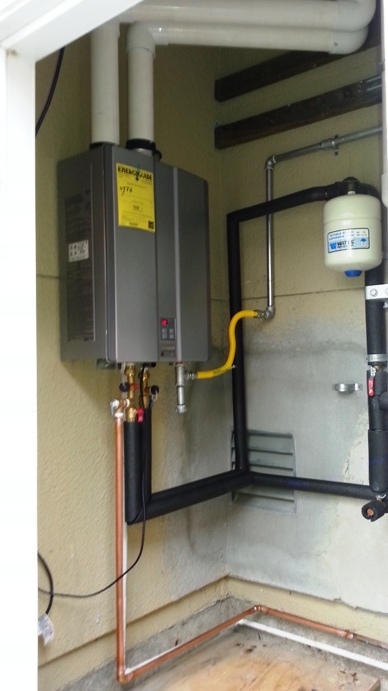 Have you noticed a puddle of water under your water heater or is there water streaming down the side our your tank. 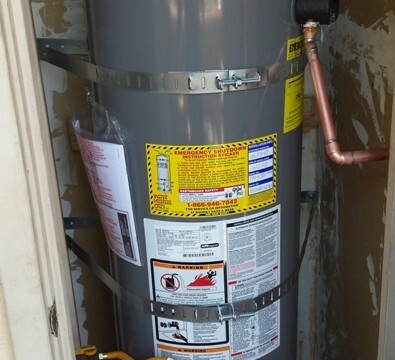 Find out what causes water heater leaks and what your options are for a repair or a replacement. 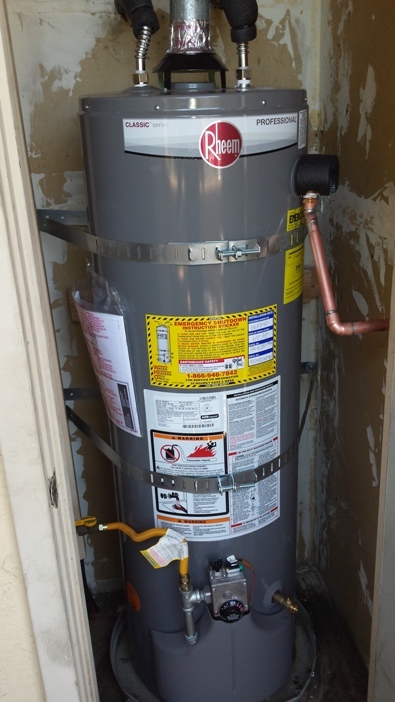 Water Heaters Only, Inc South San Francisco installs a variety of water heater products and brands. We make our recommendations based on what product will be best for our customers. 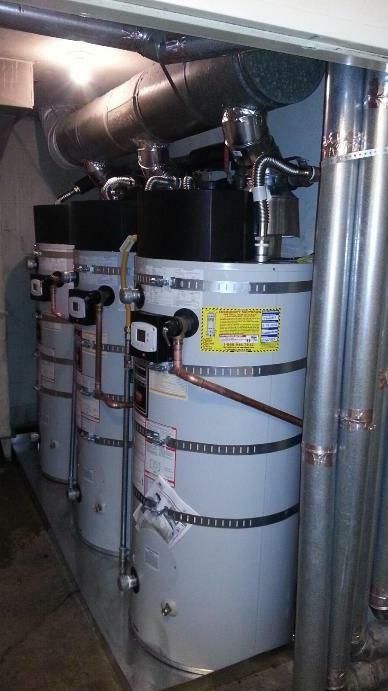 Water Heaters Only, Inc. South San Francisco offers residential, commercial and tankless water heaters. 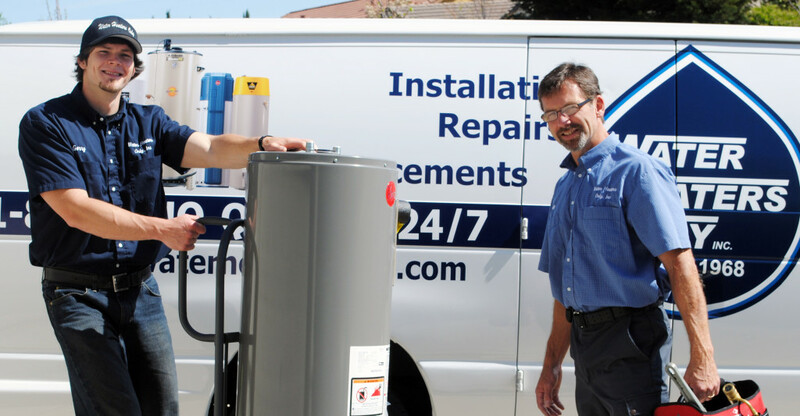 We are a full service water heater repair, replacement and installation company specializing in South San Francisco water heater service. We have proudly served the South San Francisco area – including Colma, Brisbane, Daly City and San Bruno – since 1968 and are licensed, bonded and insured. 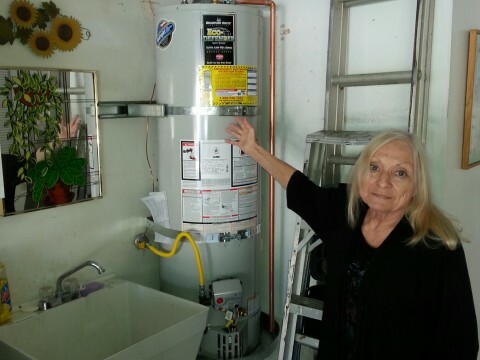 For nearly 50 years, Water Heaters Only, Inc South San Francisco has been specializing in all aspects of water heater repair service, we are considered an expert in the industry. 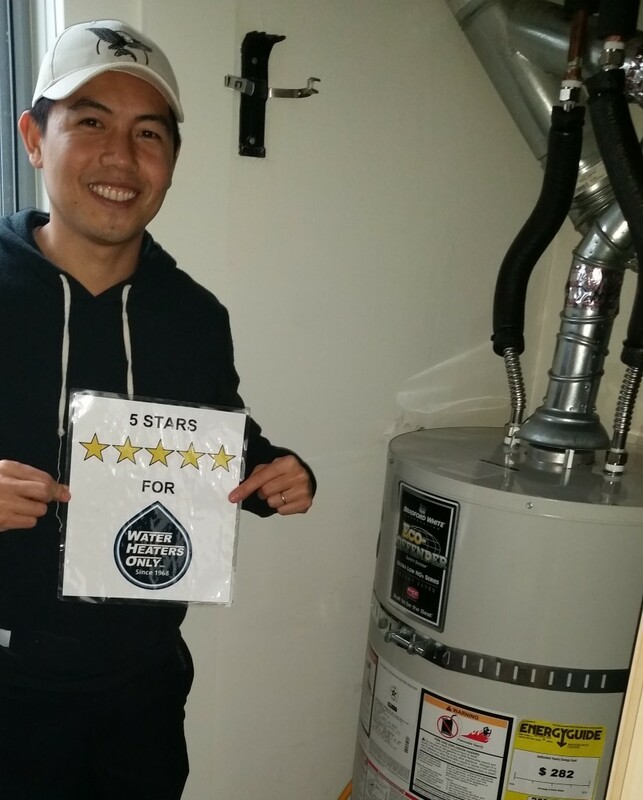 If you have no hot water or are experiencing a leak from your water heater, Water Heaters Only, Inc South San Francisco guarantees the highest quality work for the LOWEST price. 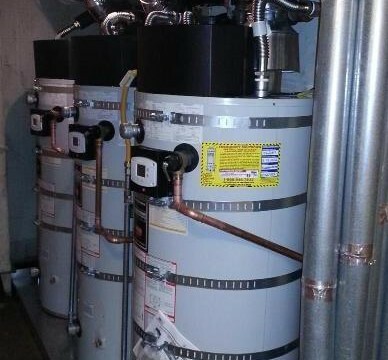 Our water heater installers are trained and experienced to solve small hot water heater issues like pilot problems to large commercial water heater installations. 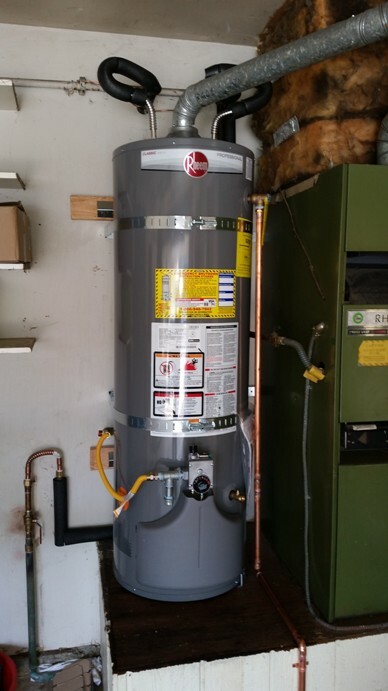 Pride in our workmanship and the use of quality products as well as our many years of experience are some of the many reasons our valued customers keep returning when they have a problem with their water heater. 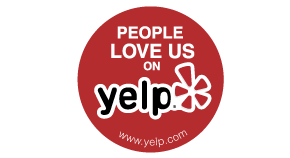 Read our customer reviews and learn for yourself why we are A rated. 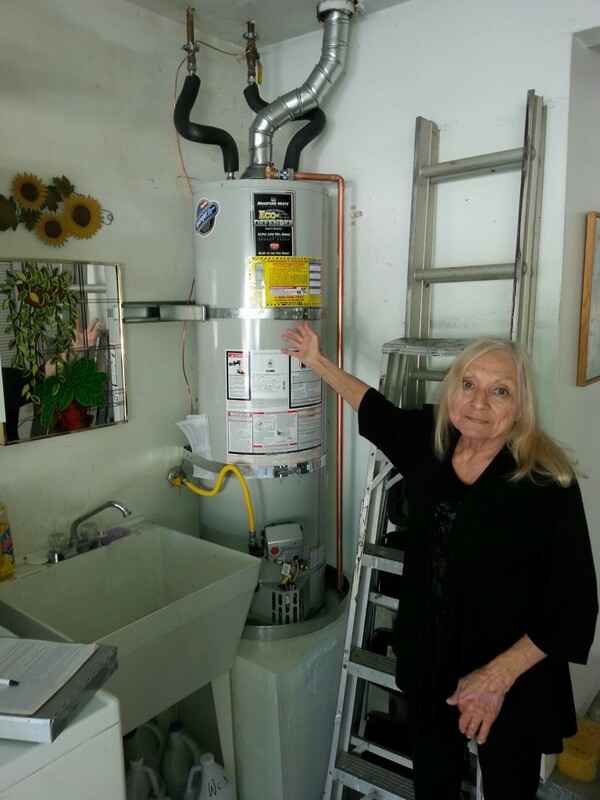 Call to schedule an appointment for South San Francisco Water Heater Repair (650) 342-7824. I had a great experience with this company. I had a part sent from Rheem that needed to be installed. The tech was punctual, professional, and personable.... I highly recommend this company! Our installer (Steve B. ), called 30 minutes before arriving and was on time. 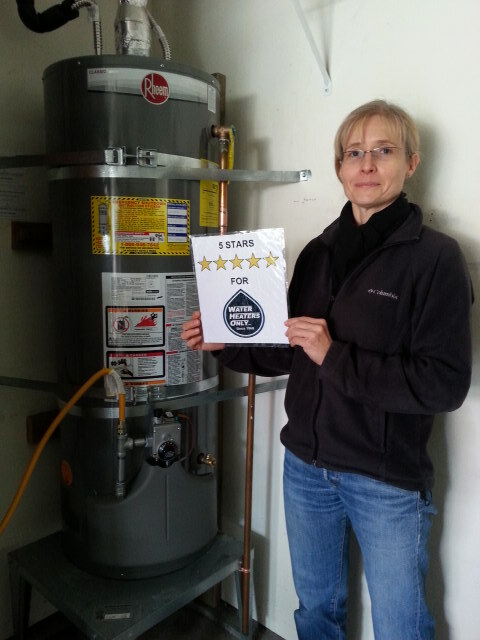 He took a few minutes to provide a final quote for a new water heater which was in-line with the phone estimate. He did not try to up-sell me anything and was very friendly and polite. After completing the installation, he cleaned up the surrounding area leaving it cleaner than when he arrived. 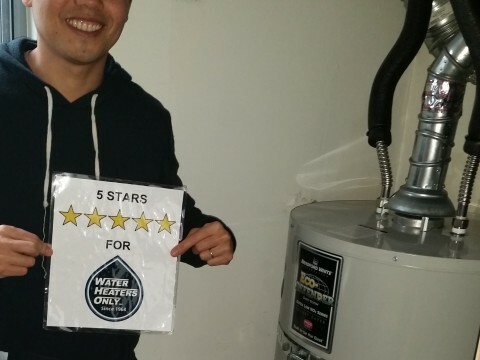 Water Heaters Only provided great service at a great price (I used their Yelp coupon). 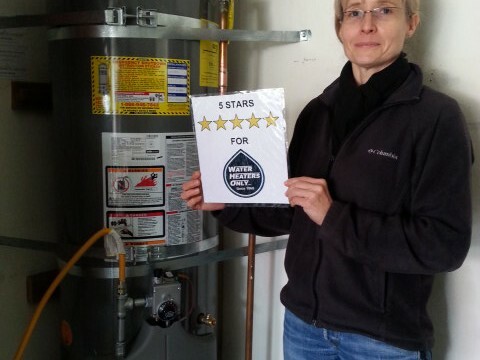 Steve Burlison from Water Heaters Only (WHO) fixed my broken water heater on Presidents Day 2014. I couldnt believe his professionalism and his quick work. 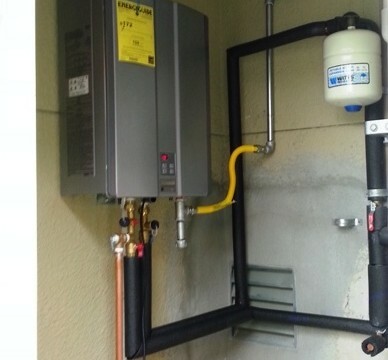 He completely installed a top of the line water heater and made sure that it was seismically up to code. I loved the professionalism of Water Heaters Only SF. I called in a panic on a Sunday (Valentines Day nonetheless) trying to find anyone to help. I cannot recommend this business more. Still nearly a year later and the water heater is in excellent condition. I couldnt be more satisfied with the service and professionalism that I received. 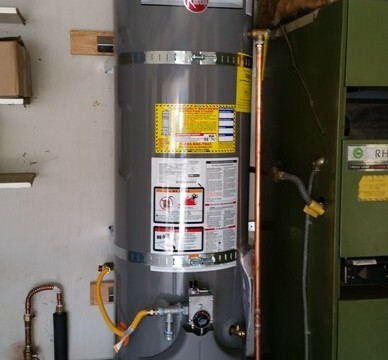 Water heaters only can expect my business in the future, hopefully not for at least 10 years! I highly recommend based off my 1st experience with them. Thank you to the entire team for expertly executing a technically and logistically challenging installation in such a professional fashion. CALL NOW TO GET THE W.H.O. ADVANTAGE!